FAIRBORN — Fairborn police are trying to identify a suspect in a debit card theft. According to police, a Fairborn resident reportedly had her card stolen June 8. 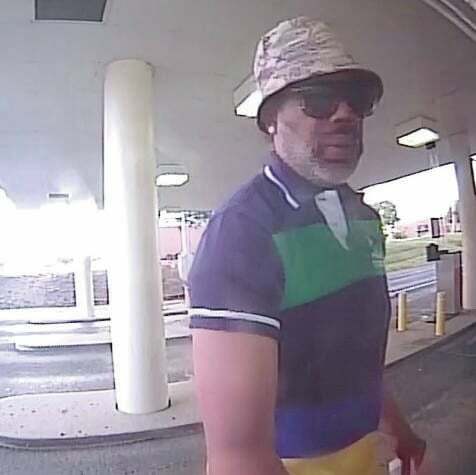 Several fraudulent checks were deposited into the victim’s account, which were immediately followed by several withdrawals and purchases on the account. Anyone with information about the suspect should contact Fairborn police at (937) 754-3018, (937) 754-3066 or (937) 754-3067.